We build thoughtful communities people love to call home. Brookfield Communities builds award-winning new home communities with inspiring designs. For over 20 years, Brookfield Communities has been a trusted name in residential development where people love to call home. At Brookfield Communities, building the lifestyle you dream of is our way of life. 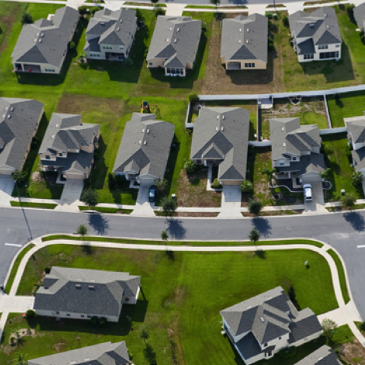 Brookfield Communities has been building master planned communities for over 20 years. Our communities offer a wide range of home and lifestyle options - whether it’s a low maintenance lock and leave home or a large, luxurious residence with an RV garage and exclusive clubhouse - you can be sure to find the home and neighborhood that’s right for you in Brookfield Communities master planned community. Find serenity and stunning views in one our unique mountain communities. Choose from remarkable collections of mountain contemporary contemporary homes designed to celebrate the natural beauty of their surroundings. Our mountain homesites offer breathtaking views of national forests, mountains and the Mogollon Rim. Few things define the active adult lifestyle in Arizona more than golf. Verde Santa Fe is nestled around an impressive 18-hole course and features homes wit amazing views of the Fairways, national forest land, Mingus Mountain and Sedona’s iconic red rocks. Verde Santa Fe has recently sold out. Brookfield at Fox Creek, near Laughlin, NV, has been a major new home destination for active adults and retirees from across the country since Brookfield Communities began construction there in 1995. 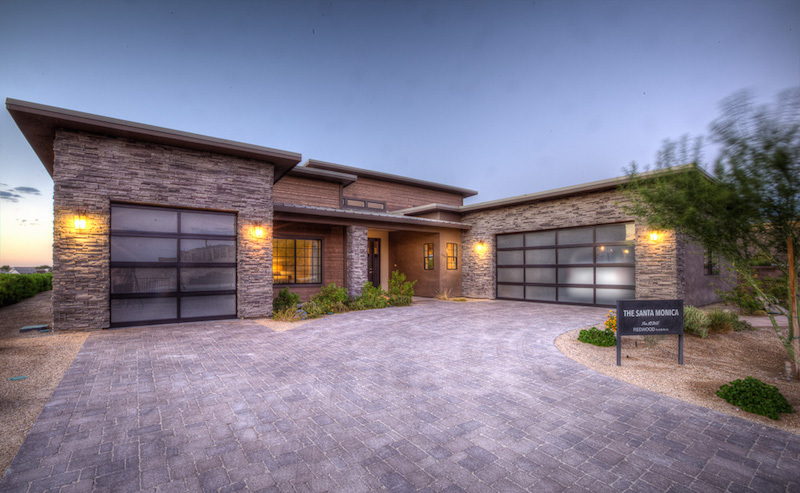 Brookfield at Fox Creek is a 903-acre adult master planned retirement community located on the Bullhead Parkway just minutes from the excitement of Laughlin. 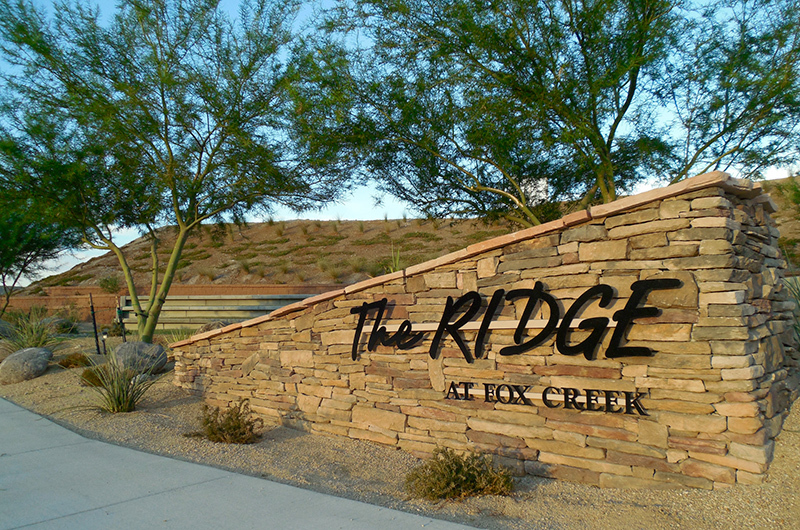 Fox Creek is now the single most successful community in the tri-state area, with two brand new neighborhoods, The Ridge and Canyon Trails. Fox Creek offers beautiful homes set on scenic mountain and river view home sites – all in a community designed to fit your active lifestyle. Now entirely sold out, for over a decade Brookfield at Verde Santa Fe grew in the beautiful Verde Valley near Sedona. Brookfield at Verde Santa Fe is a 500 acre master-planned, golf course community offering a stunning series of homes, amazing views, and rich amenities which include: the 18 hole Santa Fe Golf Course; two community clubhouses with catering kitchens, lounge areas, workout centers and swimming pools. 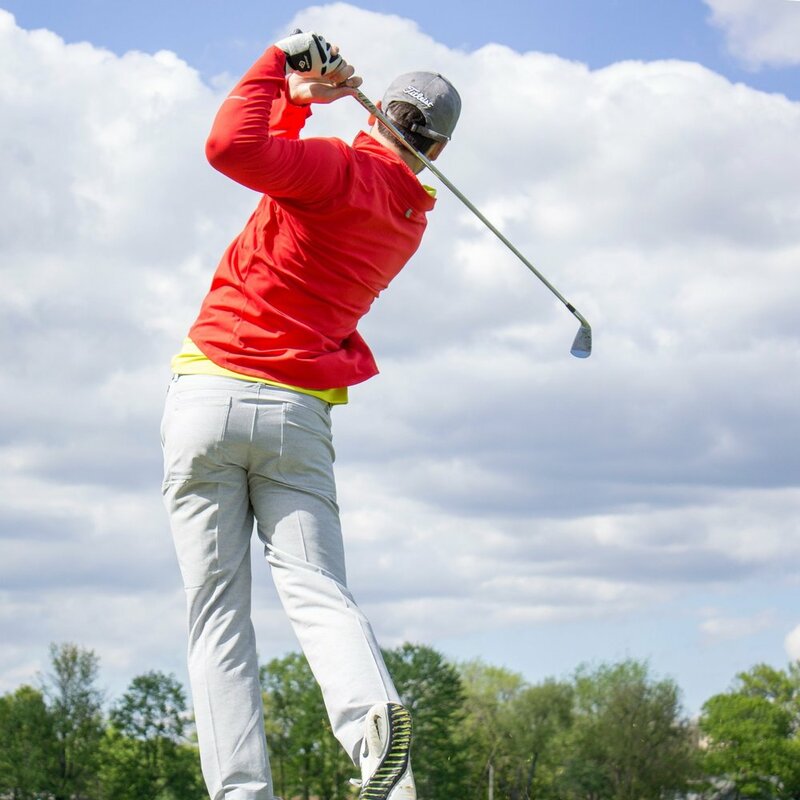 Created with discriminating buyers in mind, there are a variety of active adult, gated, golf course, and family-oriented neighborhoods. Each neighborhood offers views of Mingus Mountains and the red rocks of Sedona. Verde Santa Fe has become one of the finest retirement communities in the Cottonwood-Sedona region of Arizona. Located adjacent to the unmistakable red rocks of Sedona, Arizona, 89 & Vine is destined to become one of the preeminent new home destinations in all of Arizona. This 700 acre master-planned, luxury community has been tastefully designed around an Arizona vineyard concept with core elements including acres of lush, working vineyards situated on gently rolling hills, a village center perfectly suited for community social gatherings and an elegantly appointed wine tasting center. If you’re looking for an active and engaging adult retirement community in AZ with a wine country focus, 89 & Vine is the place for you. Emerging from the Ponderosa and Juniper forested hills of Pine Creek Valley is Arizona’s newest getaway home destination: Woodshire at Elk Rim.18 exclusive mountain contemporary homes are situated on stunning woodland homesites that offer unparalleled views of Pine Valley and beyond. Located high above the timberline with unobstructed views, Woodshire at Elk Rim offers a uniquely contemporary style of mountain home, each built with energy-efficient specifications and high-quality natural materials that effortlessly blend in with the forest surroundings. Welcome to Trails End, Flagstaff’s amazing new mountain home neighborhood. Offering a wonderful selection of great homesites featuring views of Mount Elden and the surrounding Ponderosa pine forests. 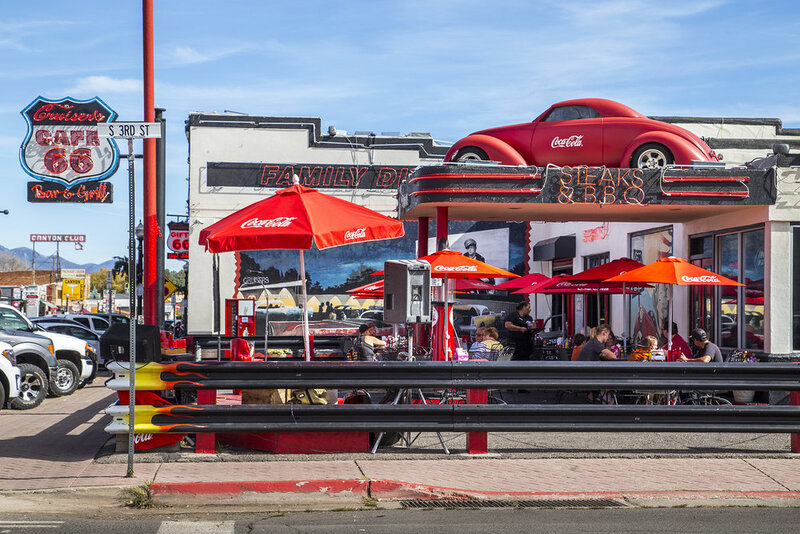 Trails End is the perfect home base for exploring Northern Arizona. Hit the trails right from your front door. 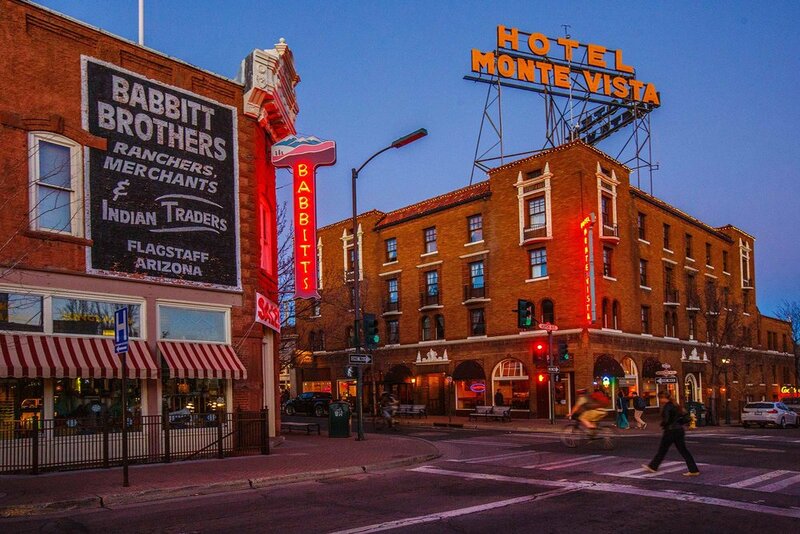 Owning a vacation getaway home in Flagstaff is affordable again. Fall in love with all four seasons living in the heart of Downtown Flag. 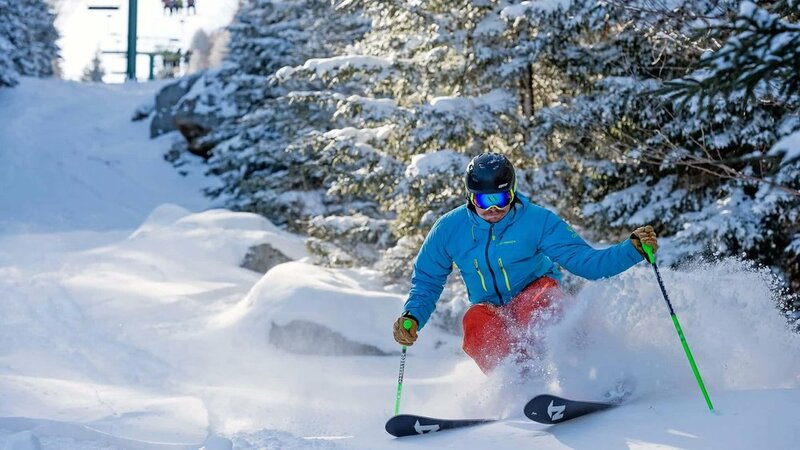 Whether it's a summer retreat from the heat, or a place to hang your skis after a long day on the slopes, Woodshire on Butler is just steps from everything beautiful Flagstaff has to offer. Open road meets endless adventure. The perfect place to begin your next journey. Your new home at Pine Trails is where you’ll want to hang your hat for the long haul in the beautiful Arizona high country.